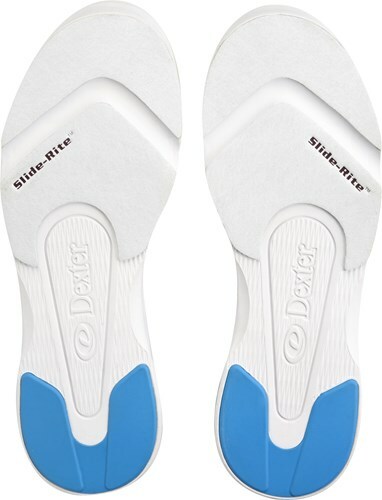 Introducing the new Dexter Ricky IV Jrs! These are from the New DexLite Collection, and has added flexibility and durability with its lightweight outsole. The rubber defined horseshoe heel provides positive stable breaking and durability. Grab a pair of these for your youngsters today! 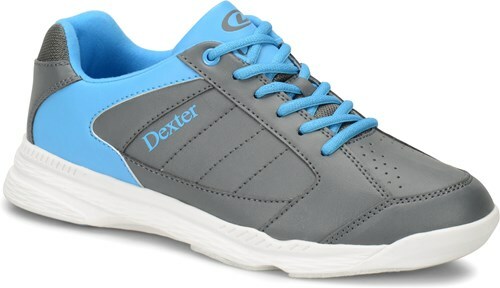 Due to the time it takes to produce the Dexter Mens Ricky IV Jr. Grey/Blue ball it will ship in immediately. We cannot ship this ball outside the United States.